You are here: Home / Bring the Heat Blog / What Is Crushed Red Pepper? 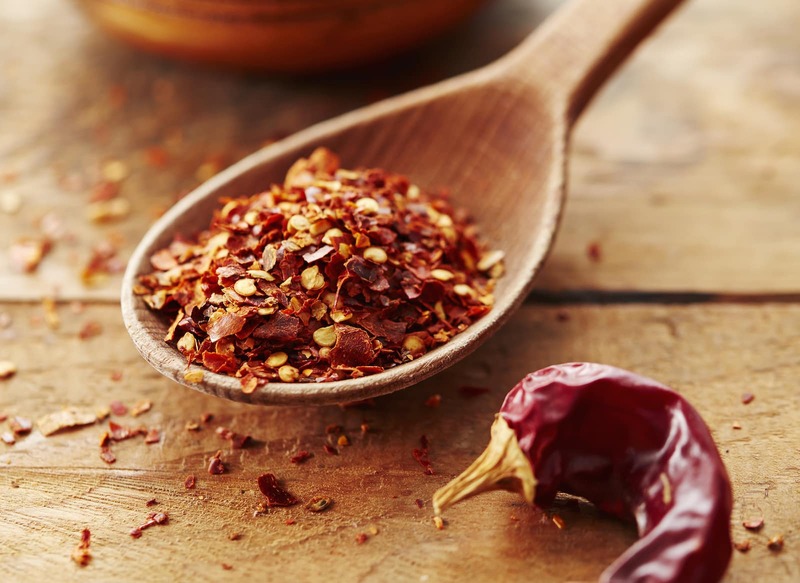 We’ve all used it before, whether at home, a pizza joint, or at an Italian restaurant: Crushed red pepper. It’s tasty, spicy, and a staple of the North American kitchen cupboard. But exactly what is crushed red pepper (a.k.a. redd pepper flakes)? What chili flakes make up the typical mix? And are there different varieties of flakes? The answers may surprise you. Let’s dive in. Let’s start with the most pressing question: what is crushed red pepper? If you’ve noticed that there are different colors to the chili flakes in the bottle that’s your first clue. It’s normally more than one dried chili variety that makes the cut. 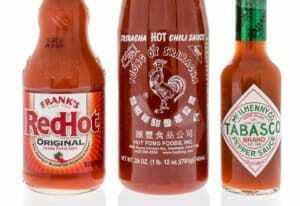 In fact, most popular store brands will have three or four different varieties of chilies in them. A staple for most is cayenne pepper. That chili is obviously popular in cayenne powder form, but it’s the base for many crushed red pepper recipes. Others that may be in the mix: Serrano chilies, jalapeños, ancho (dried poblano), and even the no-heat bell pepper may be added. 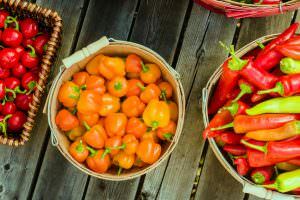 Again, it depends on the chilies used in the mix, but with cayenne being a typical staple, you’ll get a heat somewhere in the 30,000 to 50,000 Scoville heat unit range. That’s 6 to 10 times hotter than a normal jalapeño on the Scoville scale. 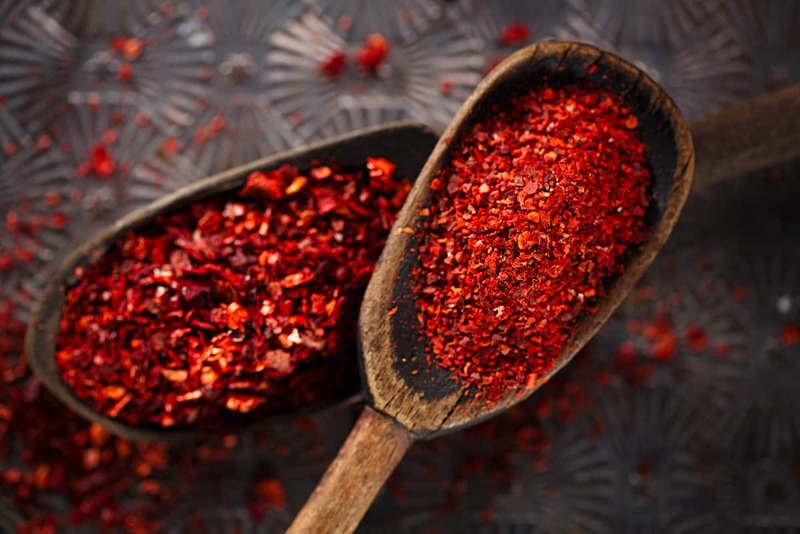 Depending on the quantity of cayenne used and the other chilies in mix, the heat unit range for typical commercial hot pepper flakes can be lower, too – 15,000 to 30,000 SHU is often the case. Yes, many varieties keep the seeds in the mix. These seeds add to the heat factor of the recipe, so if you see seeds, expect a much hotter experience. So are there lots of varieties? There are! In fact, with chilies becoming more and more popular all around the globe, the world of chili products is expanding fast too. 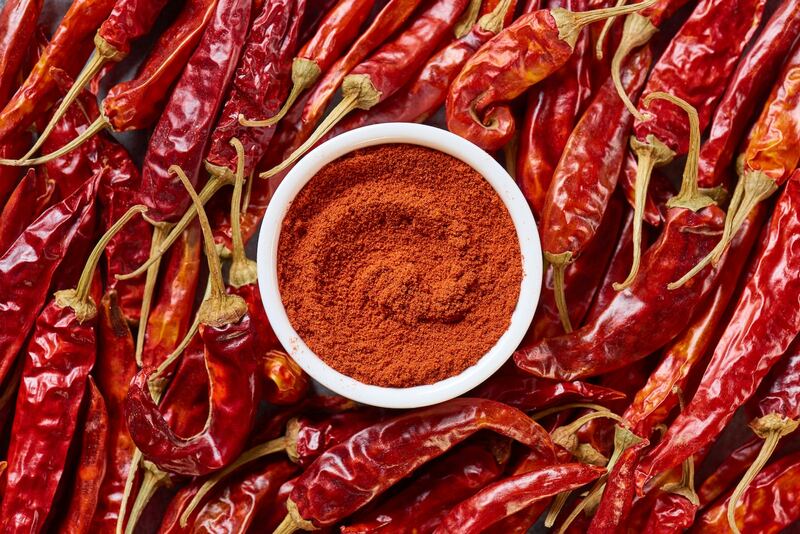 There are lots of unique chili flakes that are made today, but most you won’t find in stores. You’ll need to go to an online vendor to find the more unique varieties. And, as we mentioned, the options are many. 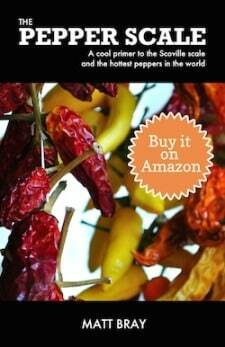 There are habanero chili flakes, crushed ghost pepper, pure jalapeño flakes, and more. Some of these are wicked hot – made from the hottest chilies in the world. Take for instance the Trinidad Scorpion Moruga – the current hottest out there at nearly 2,000,000 Scoville heat units. You can pick up a jar made from these chilies too. Just be very careful. That’s a heat that you need to respect. Really the varieties are so many more than what we typically see in stores. If you’re one for exploring new tastes or you love chilies (like we do), trying out different mixes can be a lot of fun. It definitely expands the role of chili flakes in your cupboard, and it can give your next pizza an intense zing. Is buying at my local store the best option? If you are simply looking for the normal pizzeria type, yes you can pick up a jar nearly anywhere. 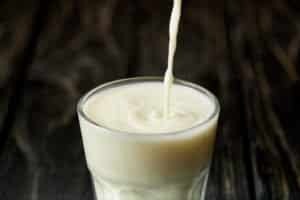 All grocery stores carry it, and it’ll taste pretty much like you expect it to. 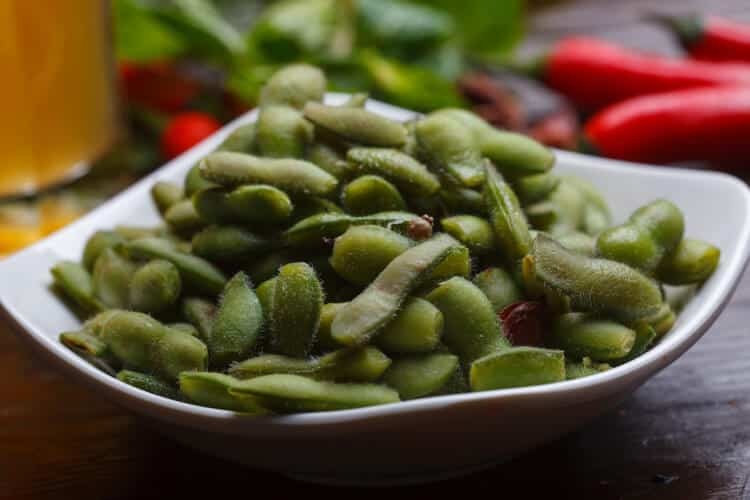 But if you want to control your freshness level, the ingredients in the mix, and the heat experience, you are going to need to shop online to find what you’re looking for. You’ll see that there’s a lot of crushed red pepper varieties that you never knew were available. Plus, you’ll likely find the prices are better as well. What's A Good Substitute For Cayenne Pepper?